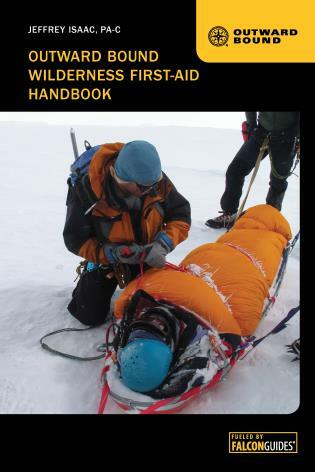 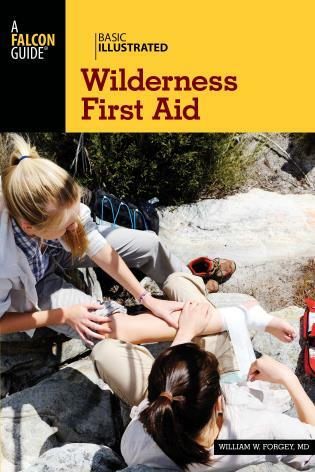 Now fully revised and updated, Wilderness Medicine: Beyond First Aid is essential reading for any trail user, from trip leaders and guides to EMTs and paramedics. 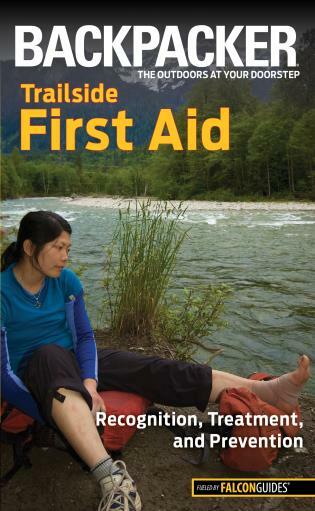 Packed with useful information, Wilderness Medicine is the ultimate resource for anyone faced with providing immediate care when access to a medical facility is difficult or impossible. 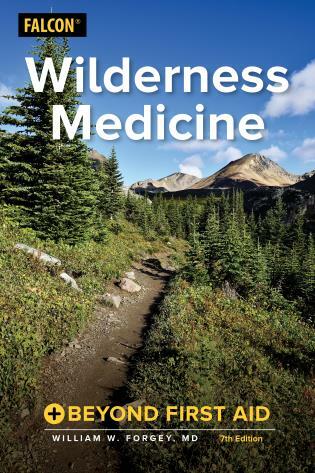 Veteran outdoor author William Forgey, M.D. 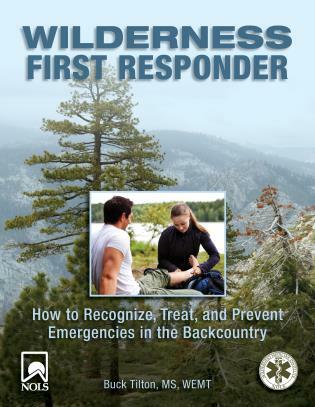 is engaged in the full-time practice of family medicine and is a member of the board of trustees of the International Association for Medical Assistance to Travelers, a fellow of the Explorers Club, and a past president of the Wilderness Medical Society. 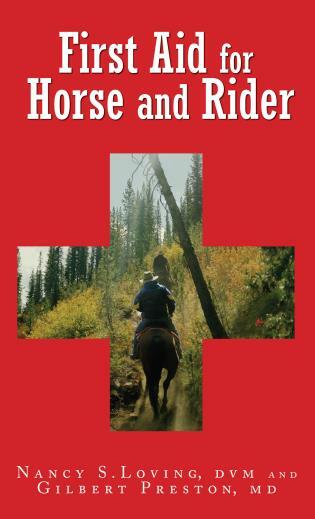 A former Boy Scout scoutmaster and Medical Explorer Post and High Adventure Post advisor, he currently serves on the National Health and Safety Committee and as an advisory board member for the Northern Tier High Adventure Base for the Boy Scouts of America. 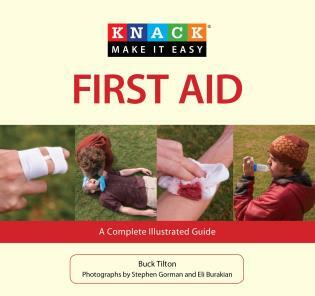 He is the author of many wilderness medicine and camping books, including Basic Illustrated Wilderness First Aid (FalconGuides).